Kevin-Prince Boateng has completed a surprise loan-move from Italian side Sassuolo to La Liga leaders Barcelona. The 31-year-old forward will have an option of making the deal permanent for $8 million in the summer. 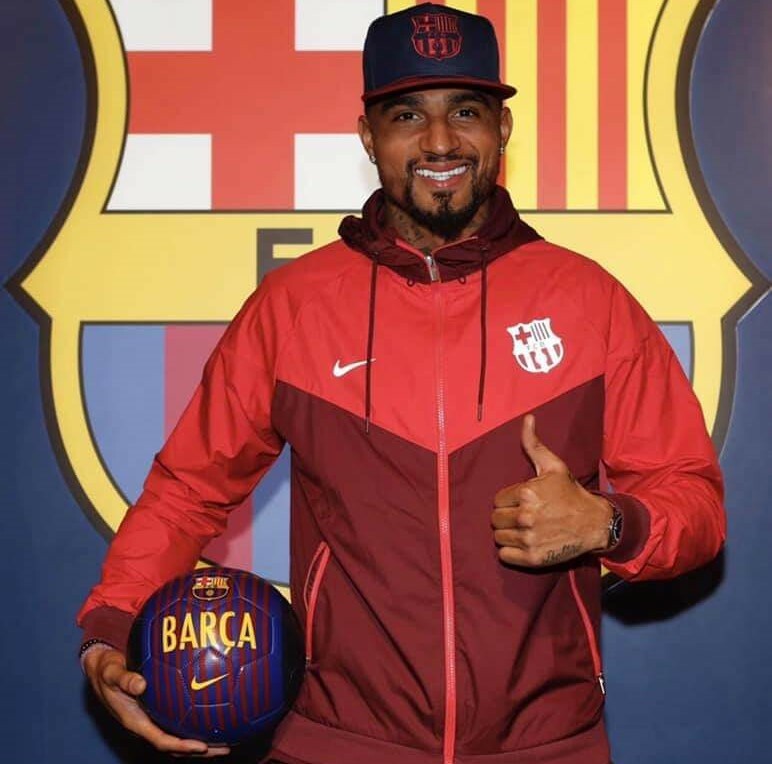 “FC Barcelona and US Sassuolo have arrived at an agreement for the loan of the player Kevin-Prince Boateng for the remainder of the 2018/19 season,” a statement on Barcelona’s website reads. The former Ghana international signed for Sassuolo on a free transfer last summer and has starred for Roberto De Zerbi’s side as they have cemented a mid-table position in Serie A. He has scored five goals in 15 appearances, making an impact despite missing several weeks of the season with a pelvic injury. The nomadic career of Boateng, who featured for the Black Stars in the 2010 World Cup in South Africa, has seen him feature for different clubs including AC Milan, Tottenham Hotspur, Portsmouth and Borussia Dortmund.